With the skill, team, and equipment that we have at our disposal, we’re the first choice for many in Rochdale and Manchester. No matter the size of the contract or project you’re working on, Mayer Skip & Excavation Hire Ltd is the company for you. Our skip wagons and tippers help us to undertake work of any size. 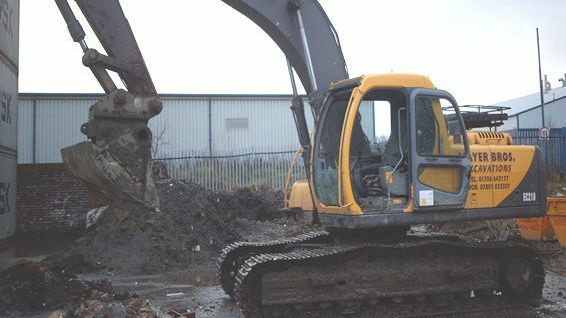 Whether you require bulk excavation work, site clearance, or muck hauling, give our team a call today. For further information on our skip wagons and waste removal services, contact us on 01706 691425.